A professionally Off-Leash well-trained dog is an absolute joy and pleasure to live with as well as to be out in public with. No matter where you go or what circumstances occur. Having a reliable stable-mannered dog in public and at home will provide you with added comfort, safety and peace of mind. 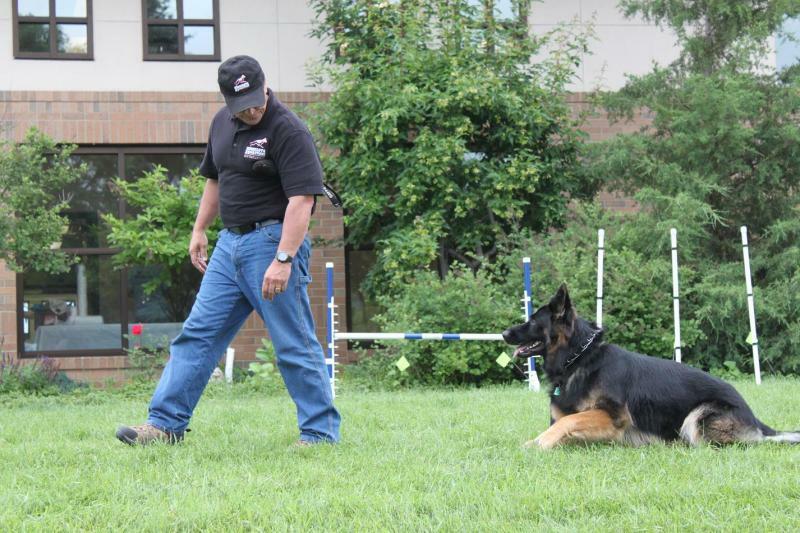 In order to successfully address and achieve my client's training goals and objectives, I teach all of my classes in a private "one dog, one handler" setting. When socializing your dog, I expose your dog to my own professionally trained dogs. There is a very important reason for that. 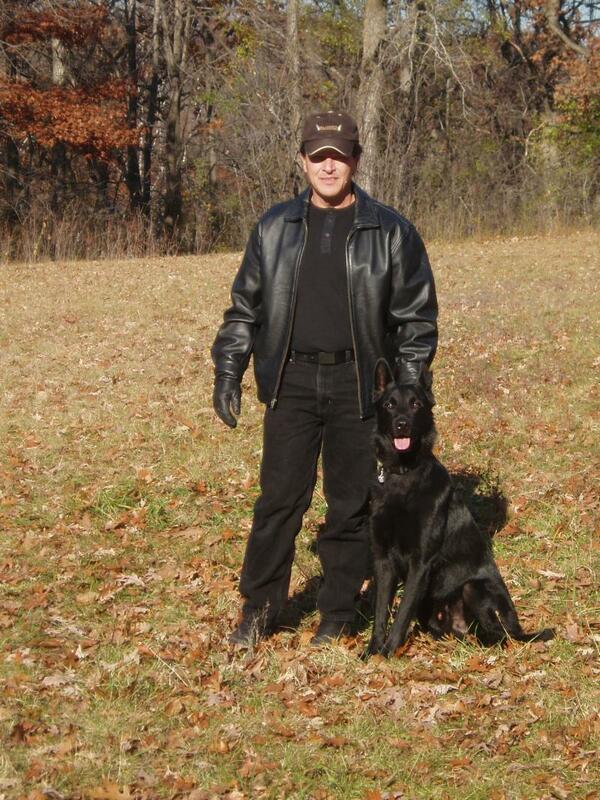 And it has always worked for me, as well as for a select few individual Master K-9 Trainers that have closely guarded their training methods. All of my obedience and behavioral training may be conducted in your home, or at our training center. We have Private In-Home Dog Training Programs that fit your schedule and budget. Don't Have The Time To Train Your Dog? and ask about our Exclusive Life-Time Dog Training Program. In this private class you will learn how to trigger your dog's drives and begin to motivate him or her to focus on you and your commands, not his or her environment. This process paves the way and sets the foundation for all future behaviors that your dog will learn or not learn. NO NEED FOR A LEASH!! COMPLETE 100% RELIABLE OFF-LEASH OBEDIENCE...GUARANTEED!! OR CALL (952) 942-5229 TO MAKE AN APPOINTMENT. Refunds are only available if you cancel your training registration 6 (six) business days before the start of the first session. Request for refunds less then 6 (six) business days before the start of the first session are only available if the handler or dog enrolled in the class can no longer attend due to illness or injury (documentation required). If you or your dog acquire a documented injury or illness after the first training session or during any portion of the training program, no refunds are available (including partial and or permanent disability), however, a future re-start training date to resume training can be scheduled along with a re-assessment. An Assessment fee of $40.00 will be required. If you are unable to continue training for any reason other then illness or injury affecting yourself or your dog, No refunds are available. Requests for transfer to another date or training time slot will be reviewed on a case-by-case basis by management, and a $25.00 administrative fee will apply if the transfer is approved.